Are you scared of going to the dentist because you’ll hear the dreaded drill screeching in your ear? 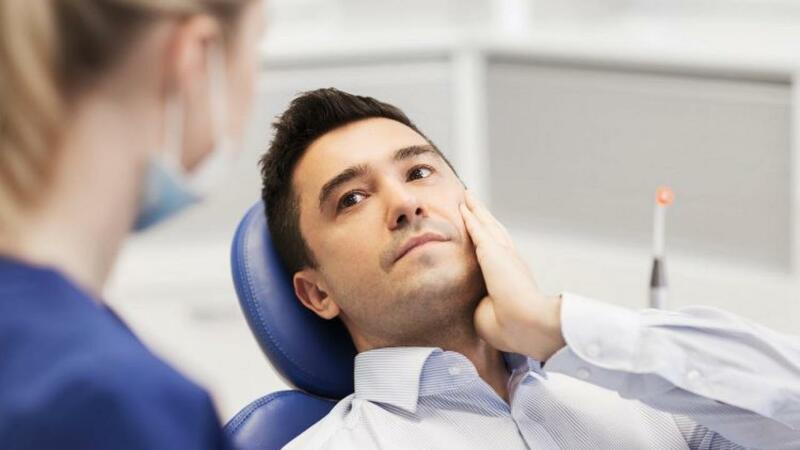 Or maybe you are terrified of the needle — and who likes leaving the dental office with a droopy or puffy face? These dental fears can be alleviated with a Waterlasedentist. 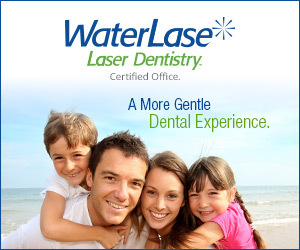 The Waterlase is a dental laser that enables the dentist to use minimal and in some cases even no anesthetic or drills to perform many routine dental procedures!